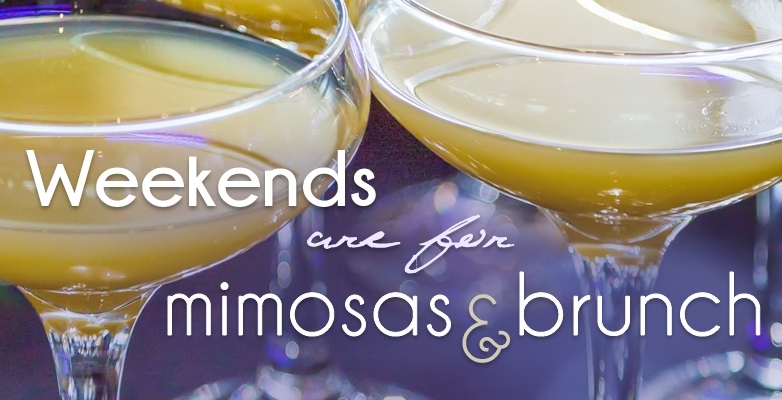 Locale Brunch & Bubbly Open House April 17th 11-3pm! You don’t want to miss this! ONE MONTH FREE & a $500 VISA gift card at move in! Get to know Locale in Redwood City. Reserve your perfect home by visiting our leasing office.